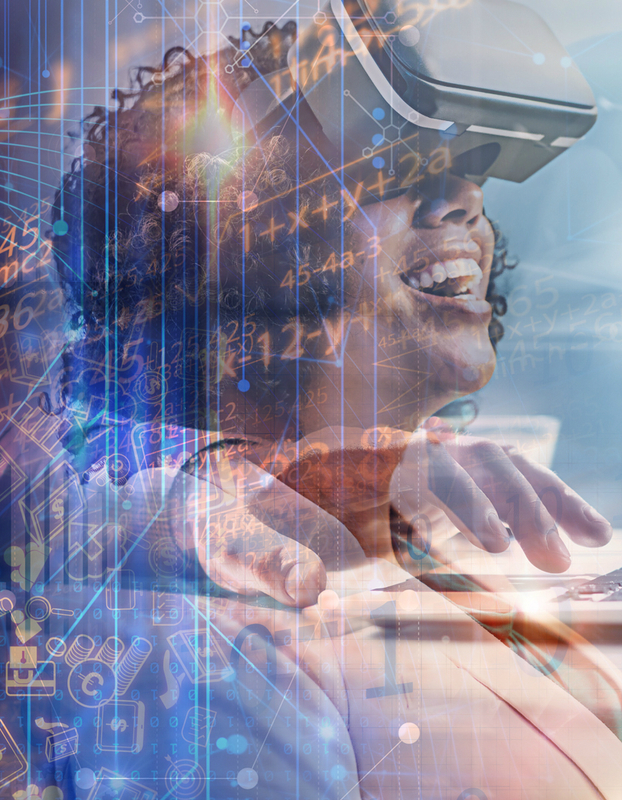 As organizations rapidly shift towards the digital landscape, businesses face a new challenge of offering immersive experiences to customers by making every interaction personal and memorable. The way customers communicate with brands has changed dramatically in the past few years. Access to mobile devices that are always online coupled with social networks mean that many new channels have been created. Now, a more fundamental change has taken place because of this communication shift – the customer journey has changed – from learning about a product to purchasing it. The goal is to be in the head-space of consumers, manipulate how they perceive a product, and be aware on what works with the brand and what doesn’t. For Satu Turtonen, Business Development Director Finland, Teleperformance Nordic, customer experience is customer perception. “This customer perception consists of all experiences of all interactions between the brand and it’s customer across the entire customer journey starting from brand awareness to post-purchase support,” she says. This article will give enlightenment on truly understanding the importance of customer journey involvement, what it takes for organizations to become truly customer-centric, and how to take advantage of the digital capabilities that come along with the digital landscape territory. 4. Agile – Proactive, Responsive, fast decision-making. It used to be that a marketing or advertising campaign would create awareness, a sales team would handle the sales process, and the customer service team is there for any post-purchase questions. That’s all in the past. Now, customers can get in touch with brands on any channels and at any time in the purchase process. Think about how customers engage in far more two-way conversations with brands – as if they have a relationship. As a matter of fact, the very function of contact centers has been transformed by customer expectations. In addition, the number of channels that customers use to communicate with brands has exploded. Customers now expect to access your brand 24/7 using the channel they prefer – and they want to be able to hop from one to another. In an environment where those agents define how your brand is represented, skills, culture, quality, service consistency, and technology are all important factors. 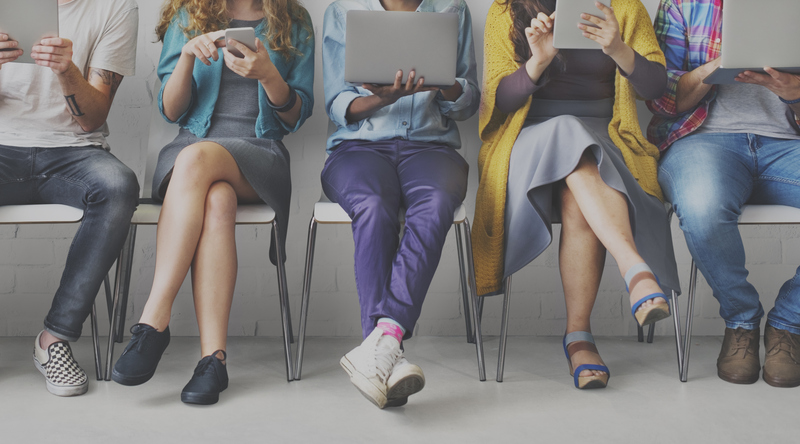 As customers expect more engagement from brands and seamless, consistent yet personalized experiences, companies need to think about how their customer service channels are managed and which technologies might be influential in the near future. Customers want the convenience of online self-service yet access to human support when problems become more complex. Customers also expect that all interactions are seamless, consistent and personalized. In order to meet the customer expectations, companies need to balance these hybrid demands for digital service with meaningful human interactions. Chatbots, AI and analytics are creating new opportunities and solutions e.g. by offering companies a new channel to quickly interact with customers, possibility to automate back office processes and provide support to (‘AI-enhanced’) human agents and deepening customer understanding. The blended digital-plus-human touch approach to service and support is at the center of the outsourced omnichannel customer experience management created by Teleperformance, the industry’s worldwide leader, present in 76 countries.